The holiday season is upon us and with it comes joyful Christmas carols and happy reunions with loved ones. It also marks the end of another year. As we ink the final pages of 2016, we look forward to the possibilities that lay ahead of us. 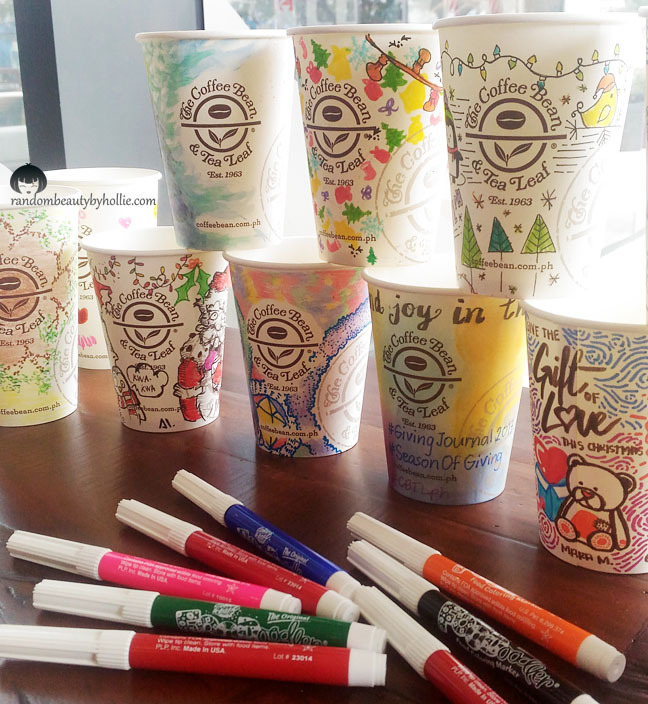 As the Christmas season approaches and a new year draws near, The Coffee Bean & Tea Leaf® reminds us that life is not about what we amass for ourselves, but about how we can share our gifts, talents, and time with others. There is no better way to share the warmth of the season than by generously pouring into the cups of others, especially the cups of those in need. 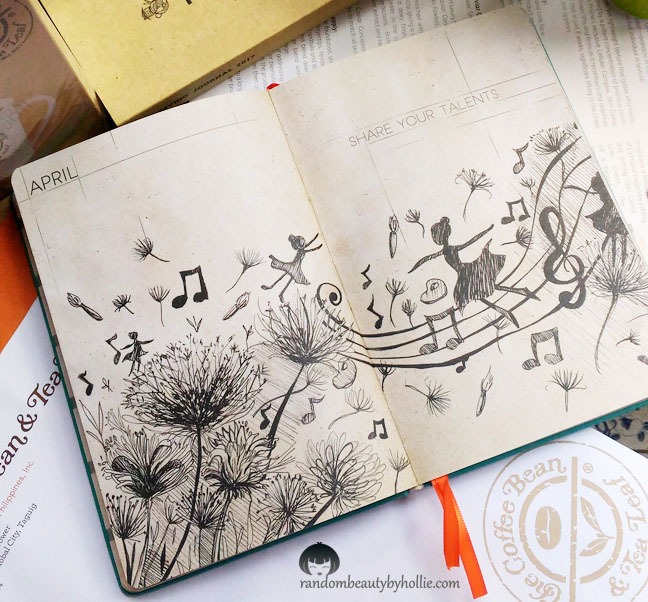 From October 22 onward, customers can already begin their Giving Journey as the collecting of stamps for the 2017 Giving Journal commences in all The Coffee Bean & Tea Leaf® stores. 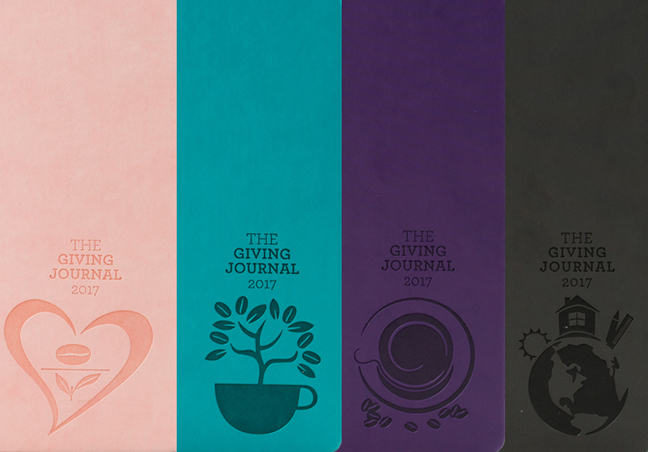 Available in 4 colors—rose, turquoise, purple and gray, the Giving Journal is a useful planner and a medium for generosity where you can begin writing the beautiful story of your own Giving Journey. The Real LIFE Foundation, an organization committed to serving the poor through education, character development, and community service. 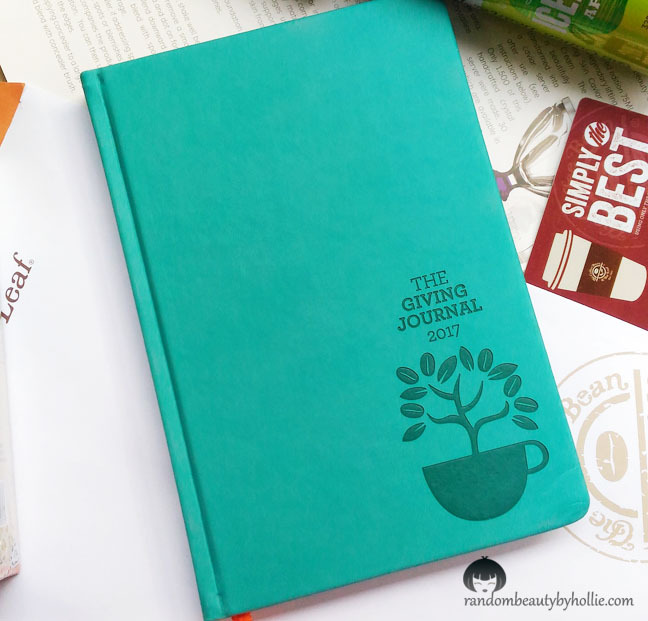 Centered on supporting Real LIFE’s hopeful mission, every Giving Journal redeemed throughout the holiday season will enable the dreams of The Coffee Bean & Tea Leaf®’s scholars to take flight. By supporting their educational needs, you bring them one step closer to achieving their goals, enabling their dreams to take flight. 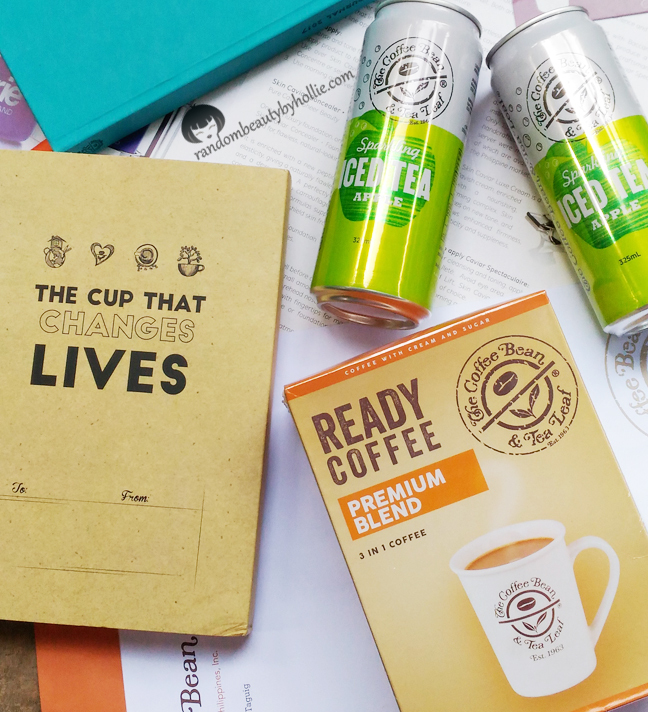 For more information about the 2017 Giving Journal, Visit http://www.coffeebean.com.ph/, LIKE The Coffee Bean & Tea Leaf® (Philippines) on Facebook, FOLLOW @CBTLPH @BREWPH on Instagram and Twitter, and SUBSCRIBE to brewyourbestyear.com.